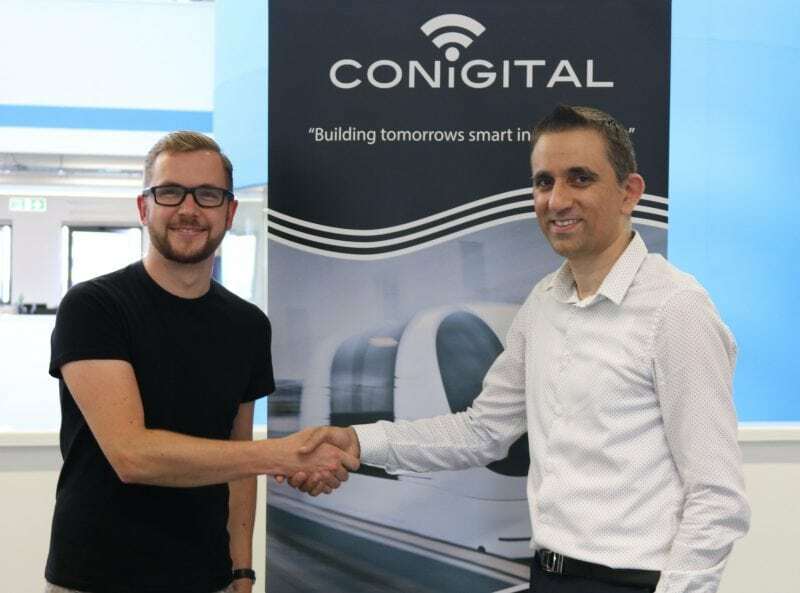 Conigital, an intelligent mobility company in the driverless vehicle space has reached a proud and momentous milestone, celebrating their third birthday in July. In the face of Brexit, increasing interest rates and political uncertainty which has stifled investment, Conigital has grown from strength to strength in an environment where 50% of startups fail within the first 3 years. Over the previous 18 months Barclays Eagle Labs have supported Conigital by offering mentorship, access to Barclays internal innovation teams and opening up their extended network to support the company showcase their technology at prestigious events such as the Barclays High Growth Entrepreneurial event held at Innovation Birmingham iCentrum in April last year. In addition to the support provided by Barclays Eagle Labs, Conigital’s achievement has grown through winning three government funded driverless vehicle projects and commercial projects and seed funding via the Beacon Centre for the Blind. The three Innovate projects are worth in excess of £12.6 million include Project CAPRI, Synergy and INSIGHT, each worth £5.7 million, £4.7million and £2.2 million respectively. During this time the company has received many accolades including more recently the winner of Business Desk West Midlands Best Newcomer Awards. Conigital connects and automates transport in some of the world’s busiest and most complex environments. This is done by offering a complete turnkey autonomous driverless vehicle deployment, targeting a £907 billion connected autonomous market (“CAV”) market, via their mobility and connectivity platform which integrates any autonomous vehicle or fleet into the existing transport network at high traffic destinations such as airports and business parks. By providing an end to end platform, this innovative yet young company is paving the way towards the future of connectivity and autonomy, enabling healthier and more environmentally modes of transport whilst ensuring mobility and social inclusion remains at the core of their heartbeat. 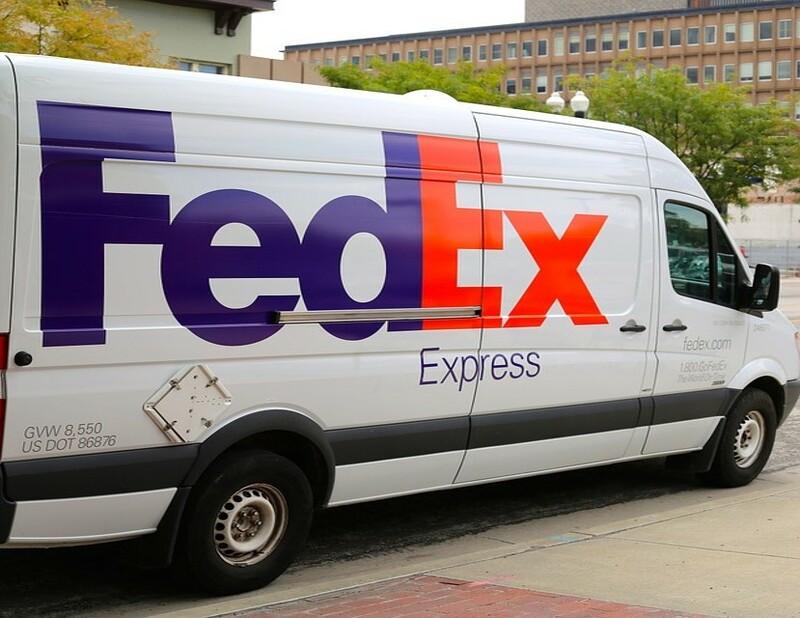 As a company, they believe in “tech for good” and a key focus is to ensure that elderly and visually impaired persons can access the full range of transport services of the future.